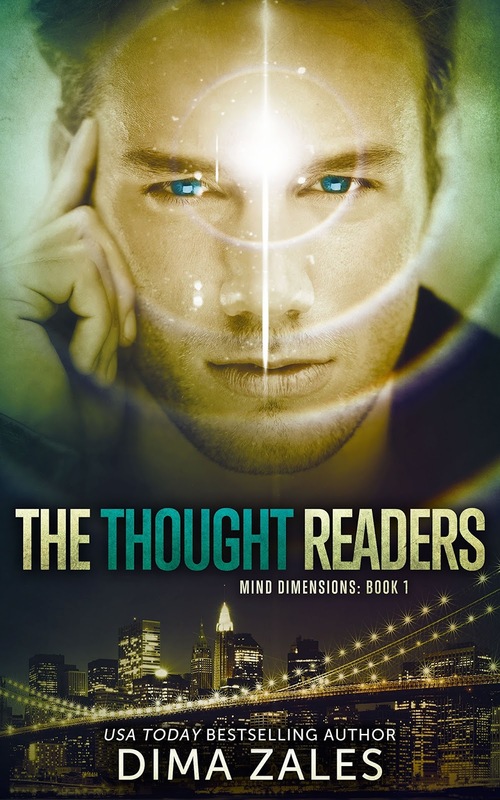 YA Bound Book Tours: Book Blitz Sign Up: The Thought Readers (Mind Dimensions #1) by Dima Zales! 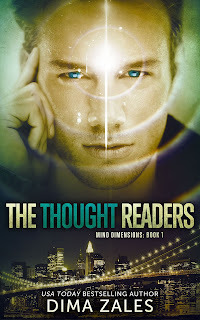 YA Bound Book Tours is organizing a Book Blitz: The Thought Readers (Min Dimensions #1) by Dima Zales. This blitz will run August 10th to August 14th. If you would like to participate in this blitz, please fill out the form below. Participants will receive everything they need one day before the blitz. I will also send out an HTML-ready post if you prefer, feel free to personalize this as you wish to best fit your blog design/layout. 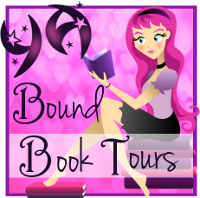 Book blitz not have to be the top/only post of the day. Can be shared on blog and/or Twitter and Facebook.